When it comes to your thresholds, you don’t have to settle for simple wood or metal transitions. There are some excellent alternatives available that will let you add style, color and class to the space. If you’re worried about different floor heights or other considerations, then marble is probably your best choice. It’s available in several different styles and colors from Stonexchange, so it’s easy to find the finish that will work best with your project. Before you visit the local store, see how we can help you put the perfect transitions between all of your newly designed areas. When working on the transition between interior rooms, flat and smooth is often the best choice. This minimizes the break between spaces and helps one room flow into another. We offer thresholds in a few different thicknesses, so it’s easy to maintain that level playing field between spaces. With standard sizes available, you can also minimize the seams involved in this transition for easier maintenance down the road. In addition to using this between two rooms, you can also use the flat transition piece to mark a clean boundary between marble floors and hardwood or other materials. It looks great and will give the property an elegant feel that other transition materials cannot mimic. Another possibility is that one flooring height will be slightly different from the other. When you have a difference in height of a half-inch or even a full inch, you need to use the right transition. You want to avoid having a sudden rise in the floor because this becomes a tripping hazard if you don’t always watch where you’re walking. Chosing a single-edge beveled finish creates the right look while keeping people safer. One side will match the height of the taller flooring material, and the other will angle down to line up with the slightly shorter one. Even if someone is dragging their feet, they’ll glide up and over this transition. The risk of falls is minimized, it looks great and it’s easier to maintain and care for without the blunt edge. This is a common choice when you’re going from a basic carpet in one room to a higher profile in another area. There are also instances when you need to raise the threshold on both sides to block out air or water. This type of finish is commonly used in exterior doorways and bathrooms. It’s also an excellent choice for laundry rooms where the risk of flooding is always present. Before you buy a thicker threshold and put it in place, remember that any raised surface with a blunt edge can become a hazard. Make the switch to a double-beveled finish to create a smooth transition on both sides of the doorway. This is also an excellent finishing option around open shower areas where you want to keep the water contained without completely closing off the doorway. We take pride in offering the materials that are in demand with most designers and contractors. While other companies may focus on the trendy colors that come and go, we believe in maintaining a stable inventory so that you can order matching pieces or replacements in the future. 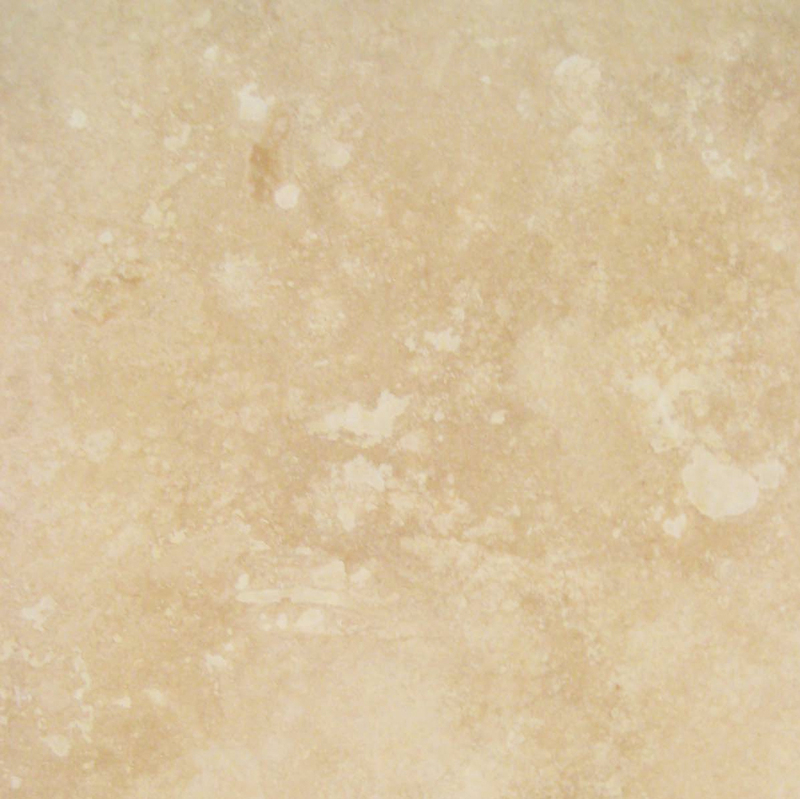 Travertine: This delicate beige stone has soft shading in creams and tans. 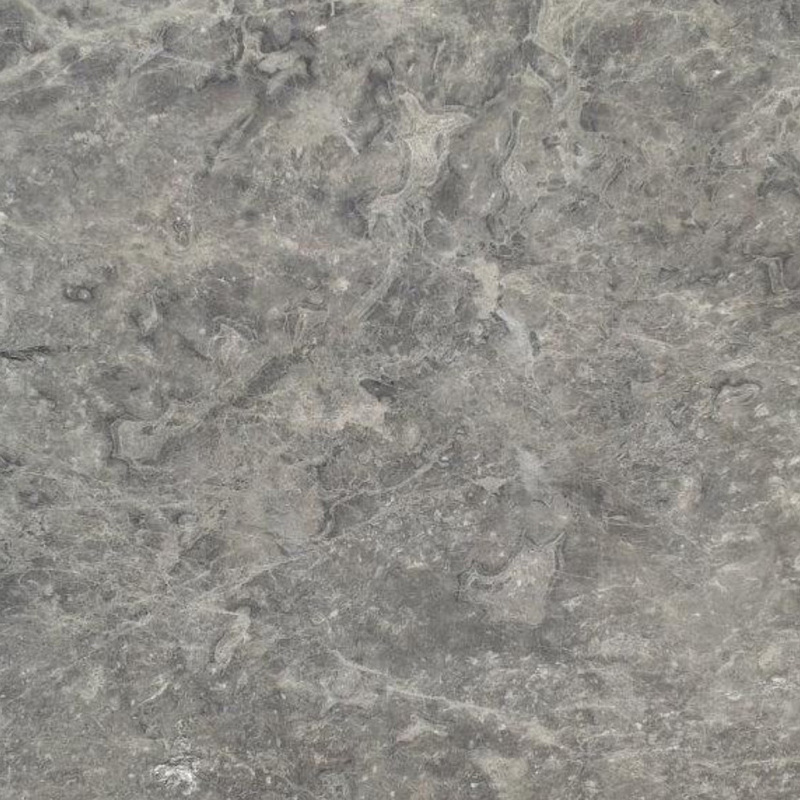 It’s a neutral stone that will work with any earth tone colors, and it’s even at home in modern decors. It’s particularly attractive when used in conjunction with other tan marbles, wood floors and carpet. Easy to care for and maintain, this stone should be sealed regularly to prevent staining from the regular foot traffic. 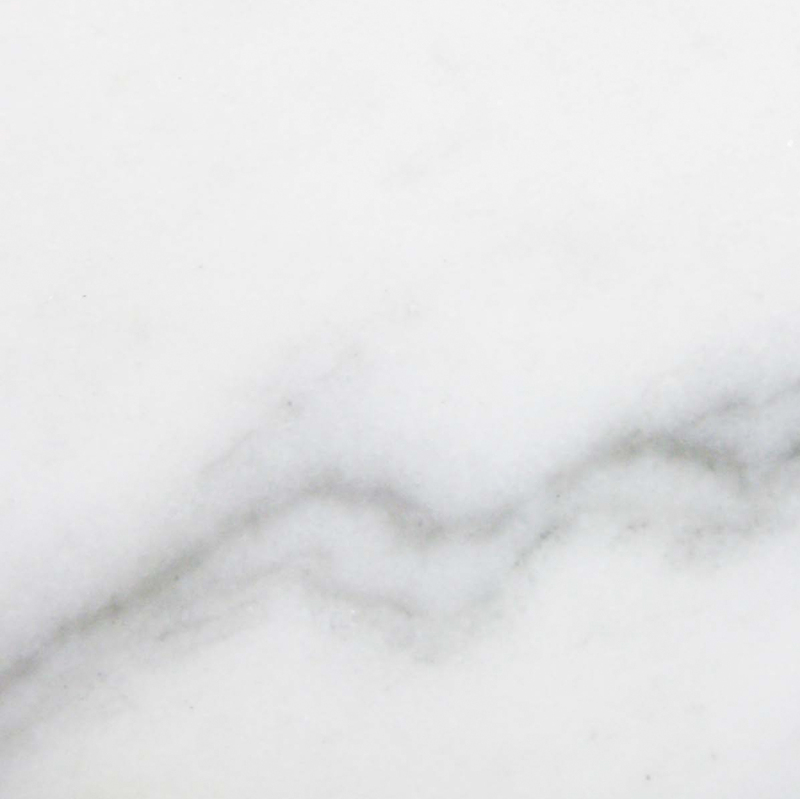 Nuevo White Carrara: A solid white marble with sharper veining in gray, this stone is one of the finest available. It has a traditional look and feel that works with any room style, and it’s extremely popular with more modern themes. 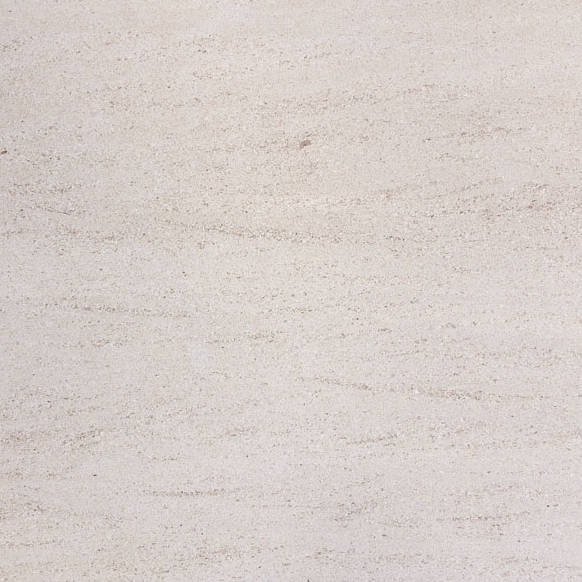 It looks particularly attractive against other white marble tiles or granite, but it’s also an excellent transition piece for Crema Bella, Crema River, Arizona Ivory Travertine and any other stone with a neutral-gray base. 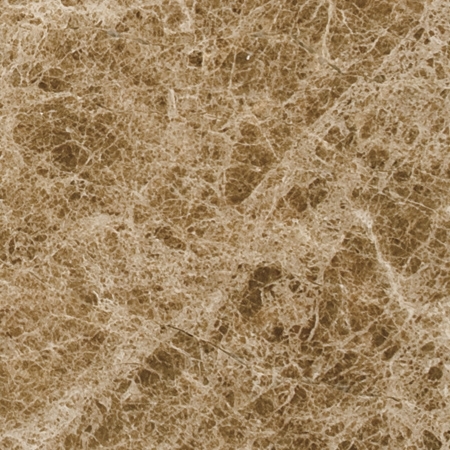 Crema Sahara Marfil: When you want a neutral, beige tone and love the look of marble, this is the way to go. 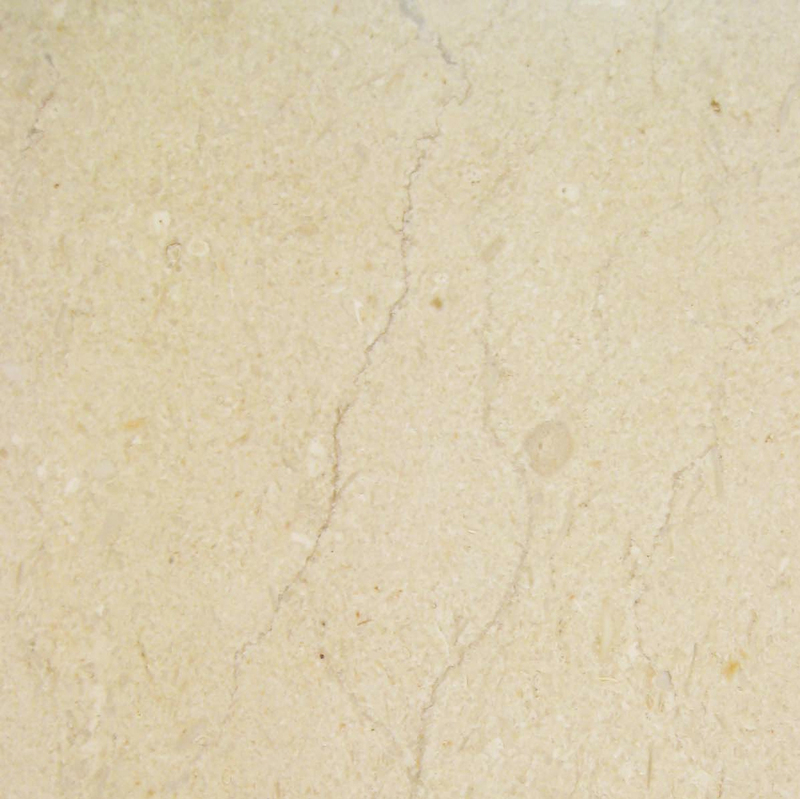 This stone features very delicate veining for an almost solid finish, and it can work with practically any other colors. It’s casual enough to use in a room with carpet, and yet it can hold its own with higher end stones like black granite and Nuevo White Carrara. 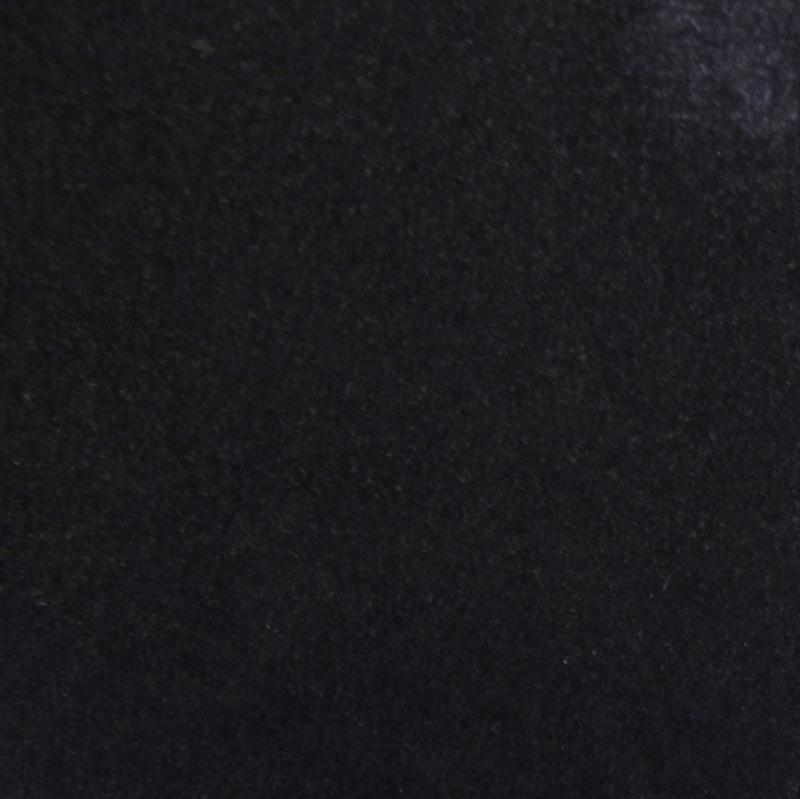 Black Granite: You don’t always have to use light colors in transitional areas. Black granite can be used as the threshold when you’re trying to finish off a pattern or bring attention to other features in the room, such as black cabinets or sleek granite counters. Pure White Thazoz: This engineered stone is perhaps one of the most durable options for thresholds. It’s non-porous, highly attractive and light-reflective. It’s commonly chosen for commercial applications because it holds up incredibly well without requiring the expense or hassle of additional maintenance. The brilliant white color helps brighten doorways, and it’s a fine choice for any contemporary floor plan. However, it can also work nicely in a traditional theme because it naturally brings out the colors in other materials. When you’re ready to order transition strips, go with a company that can fill your order promptly and assist you with custom orders. Here at Stonexchange, customer satisfaction is our number one priority, so we’ll work closely with you to ensure that your needs are met and the order is placed properly. We work with reliable shippers so that we can have the product shipped directly to your home or job site in a timely manner. What you may appreciate the most, however, is our wholesale pricing. Rather than paying the high rates at your neighborhood store, you can count on our team to help you save money. We keep our costs down and then pass the savings on to you, and we hope that you’ll be impressed with the difference. While we have a healthy selection of sizes in stock, we can also assist you with special orders if you need something a little different. Special orders still feature the excellent pricing and quality found in our standard pieces, but may take a little extra time to process. 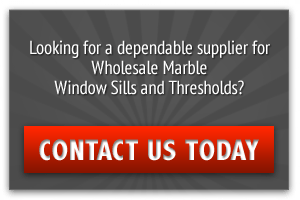 Contact us today to discuss your needs and see how we can help you save time and money on your marble and stone thresholds.